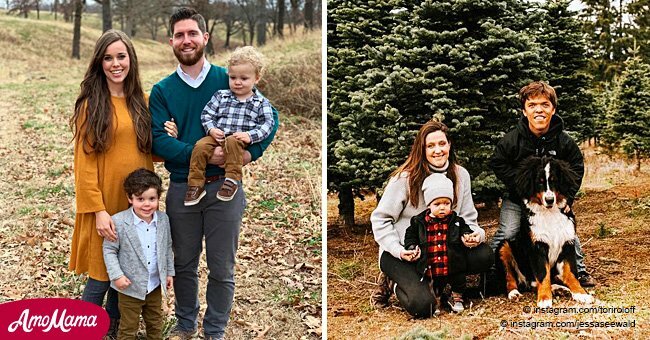 Zack Roloff's wife teased Little People, Big World followers after she hinted at the possibility of having more children. 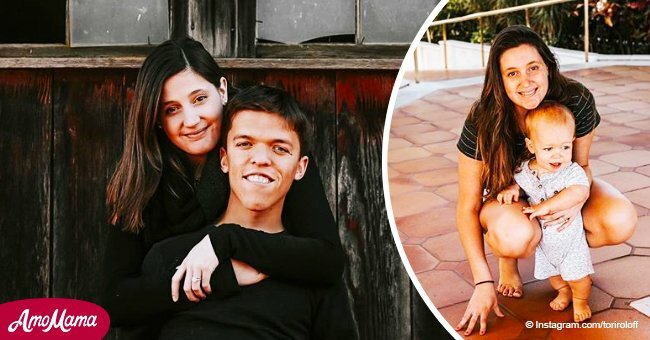 Tori Roloff had fans of Little People, Big World celebrating after she posted her latest Instagram story, in which she claimed she would have another baby. Tori and her husband, Zach, haven't publicly told that they are planning to have another child anytime soon, the couple hasn't denied it. The same outlet explained that the couple is visibly in love with their nearly one-year-old son, Jackson, also claiming that it would be understandable if they want to have more babies together. Last summer, fans were speculating that Tori was pregnant after she paid a tribute to her husband on their anniversary on her Instagram account. In the post, the mother-of-one wrote, among other things, that she was 'so lucky that my kids get to call you dad,' which caused some people to think she was already pregnant. 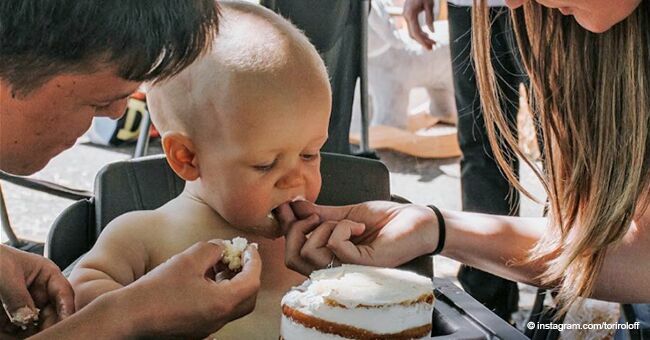 Although there's only one child in the Roloff household, she expressed that her 'kids' would call him 'dad,' and everything went on from there. 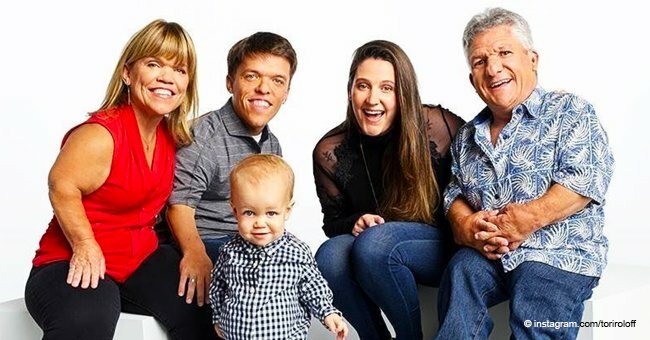 According to Romper, during an episode of Little People, Big World in 2016, Tori revealed to her father-in-law, Matt Roloff, that she and Zach wanted more children together. Although Tori told Matt that the couple couldn't agree on how many children they would like to raise, the number was close to three. 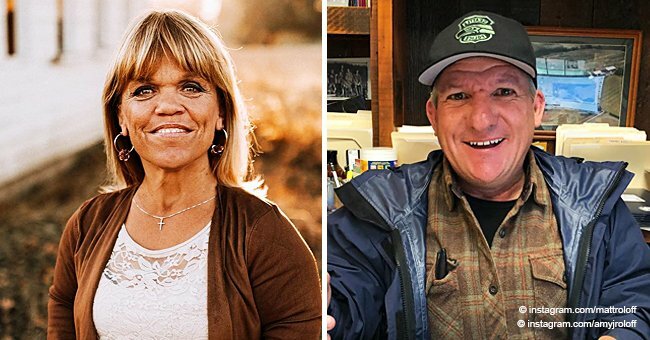 According to Pop Culture, while the couple might be planning to grow the family, Zach's parents may be considering the possibility of selling the Roloff Farm after their divorce. "We've been talking a lot about the farm. Trying to figure out how to keep it or not keep it," Matt said in the latest promotional clips for the family's reality show. Although the renowned reality show is popular and most likely lucrative, the now-divorced couple might be feeling too tied-up after their children moved out.